Have you gone through your channel and thoroughly optimized it? Social media management for Michigan businesses is getting more and more complicated – but we’re going to help make it easy for you! Video is growing and is becoming an essential element for your business’ online marketing plan. If you’ve got a YouTube channel and are posting promotional videos we have three steps you must execute to help your videos appear in search results. 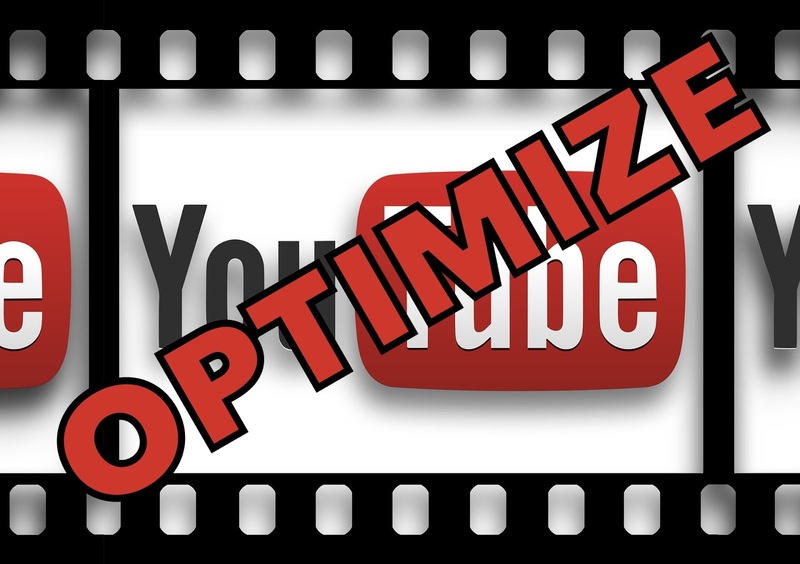 CLICK HERE for more details about optimizing your business’ YouTube Channel for social media management.